Eganville Bladz is the newest addition to the Bladz Skate Shop family. We are thrilled to offer the Ottawa Valley a high end and consistent skate sharpening system that many of the Pro’s are familiar with. Partnered with Maximum Edge – we provide a professional yet personable service to satisfy your skater. Gain more control and less resistance today! 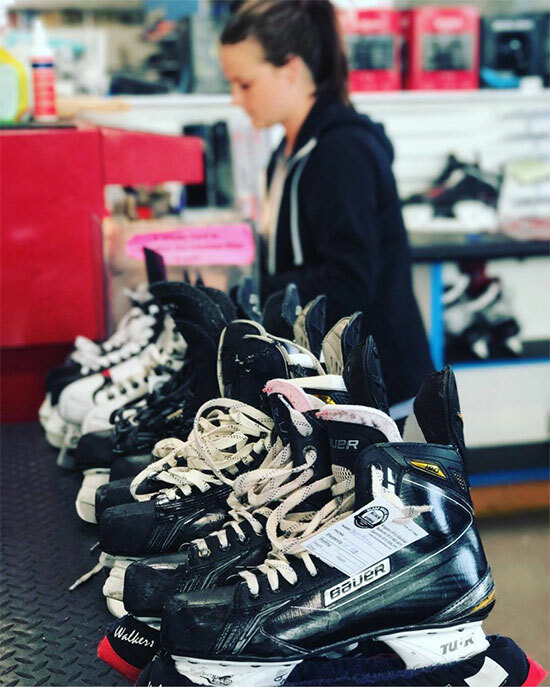 Owner Kara Burrows first began her skate sharpening career after her father, Terry Burrows CEO/Founder of Bladz Skate Shop, opened up his first shop in the Edmonton Garrison Twin Arenas in 1999. 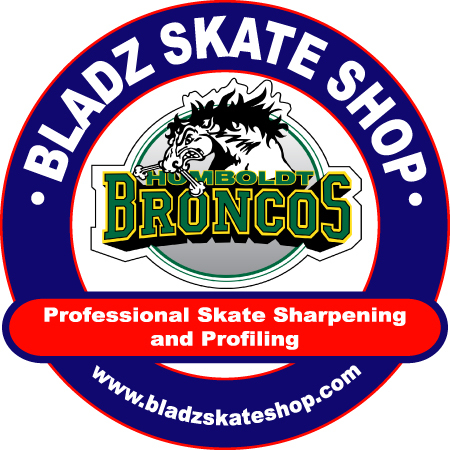 In 2003 Bladz Skate Shop became a member of Maximum Edge. Moving forward, Kara was always off and on giving a hand in the store. 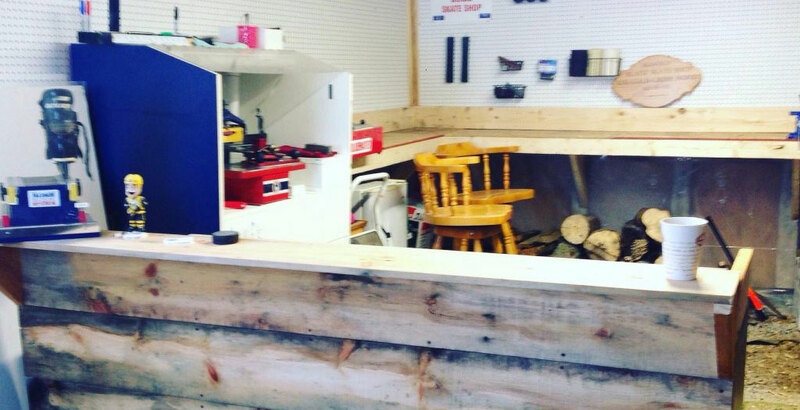 In 2005, Terry had made the decision to expand into a bigger area to provide area for the growing business and clientele. From 2005 to 2010 Kara continued to grow at Bladz Skate Shop (now known as Bladz North, run by Kayleigh Burrows). In 2010 Kara Burrows moved from Alberta to Ontario and soon thereafter (2011) – Terry Burrows had opened up yet another Bladz Skate Shop to satisfy the Kingston area. From 2011 to 2016, Kara Burrows was an employee alongside Terry Burrows. Clientele ranged from Figure Skaters, Minor Hockey players, OJHL, Mens and Women’s University Hockey and NHL players. In 2017 Eganville Bladz Skate Shop was established. Owner Kara Burrows has already gained loyal customers from local minor hockey associations, Jr. A players as well as adult league players in the area. Eganville Bladz Skate Shop Will Be Open In The Eganville Arena September 2018! Please Book An Appointment Throughout The Summer!